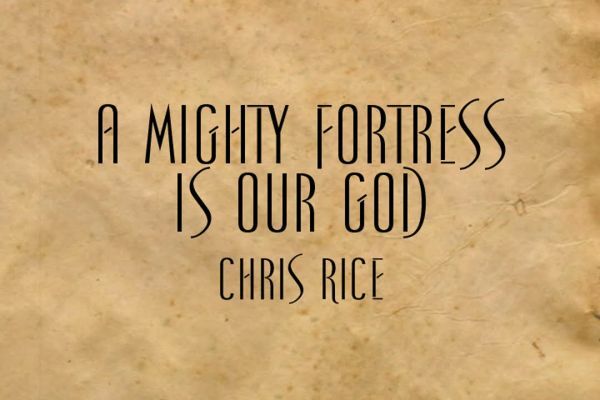 A Mighty Fortress is Our God – Inspired by Chris Rice and Custom Arranged for acoustic guitar and vocal solo with optional piano/vocal in the original key of F# and also the key of G. The original version used a guitar tuned 1 half step lower than normal. This is a full score with all parts on it and separate vocal, guitar, piano, guitar/vocal and piano/vocal parts in both keys of F# and G. Note that the piano part has been adapted to be more pianistic while still having the simple sparse feel found in the original. Be sure to download the sample score to see a glimpse of the arrangement.